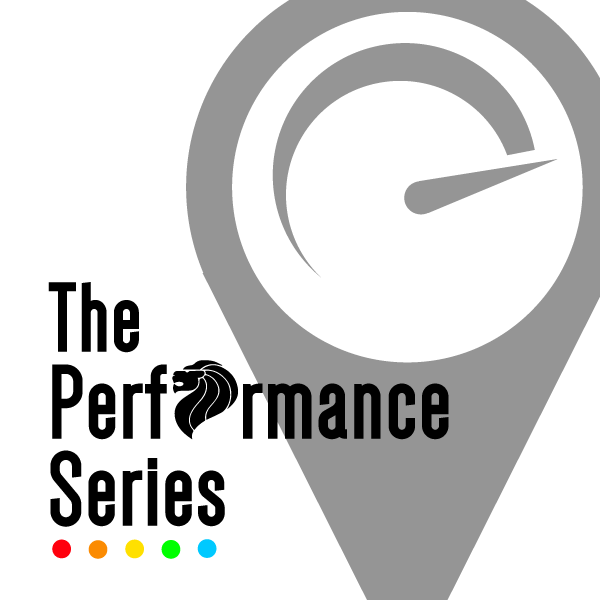 The Performance Series Singapore 2016: Oasis / Island | JustRunLah! 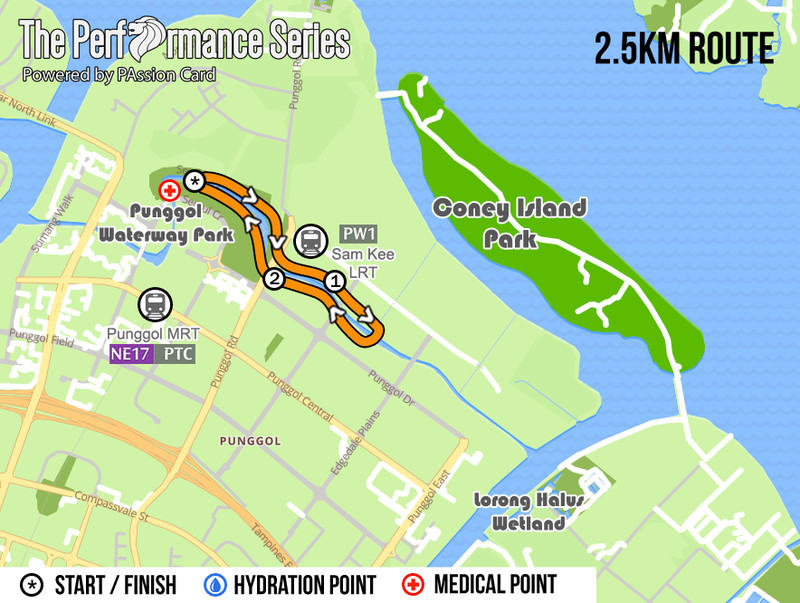 TPS consists of 2.5km, 5km and 10km races, as well as a stairs race. 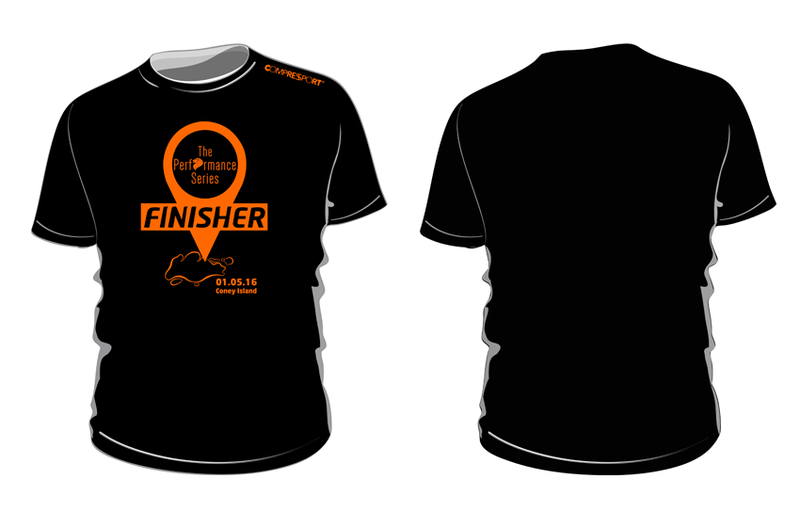 How does the finisher tee looks like? The race pack collection will be on 16-17 April? But I travel oversea on both day. Can I ask somebody to collect my race pack? Is the 5 race shirt the same… If we register for the 5 race r we getting 5 different race shirt? 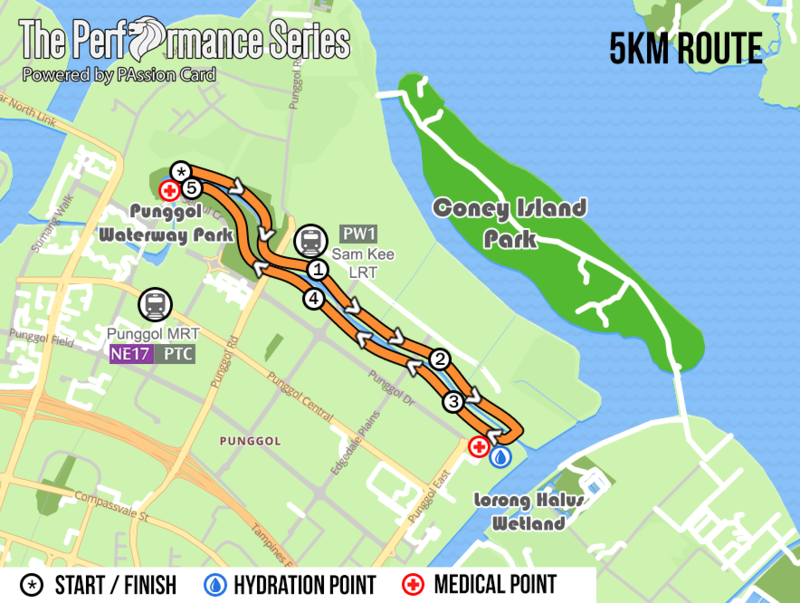 I’ve registered for 5km category. 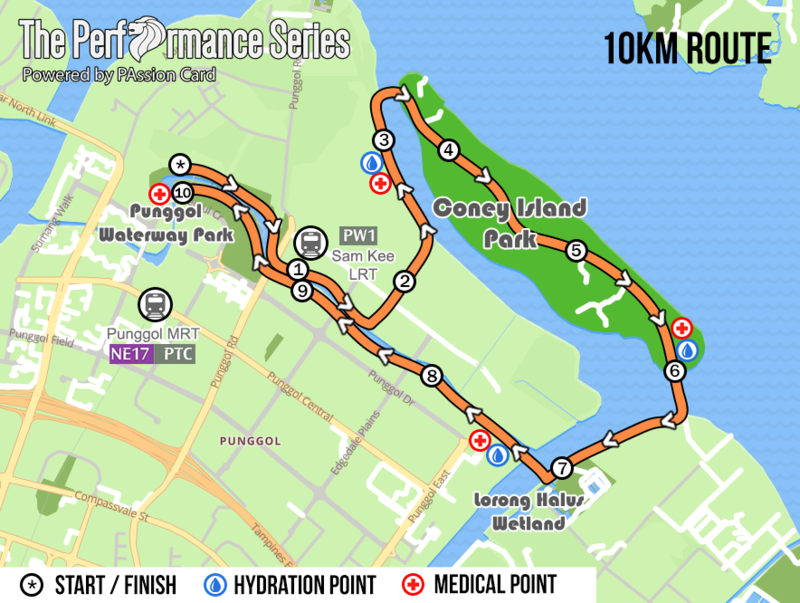 But after seeing to running route I’ll really wish to see Coney Island. Can I top up to change my race category? I’m from Malaysia and will only be flying to Singapore on the 29/4. I received the email the race pack collection is on 16-17 April. Can I get someone else to collect for me or can i collect when I arrived on 29th or 30th? Is it still on time for me to register for the run? 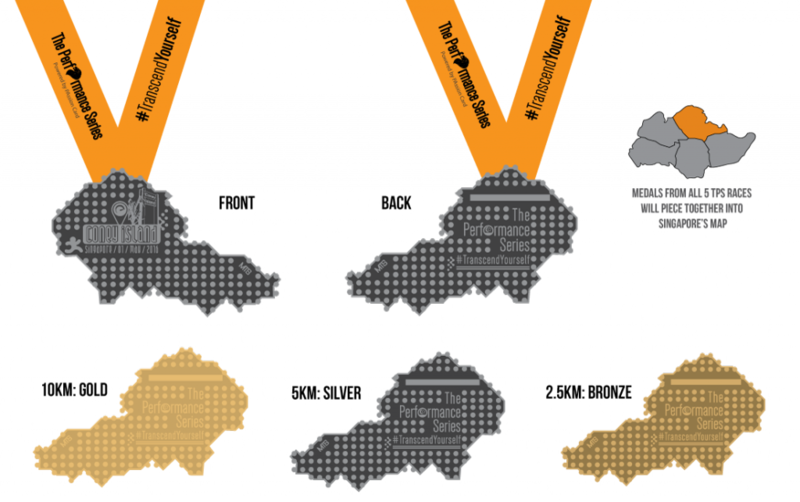 What is the venue of the race pack collection and what time should I pick it up? May I know where to find my time result? 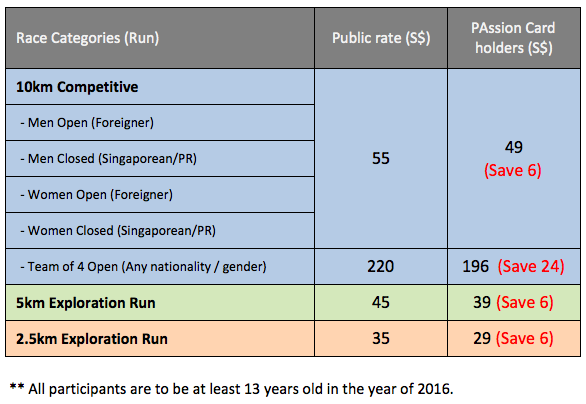 How to find results from Punggol race on May 1?